Ford India has been teasing its fans since 2012 Auto Expo. 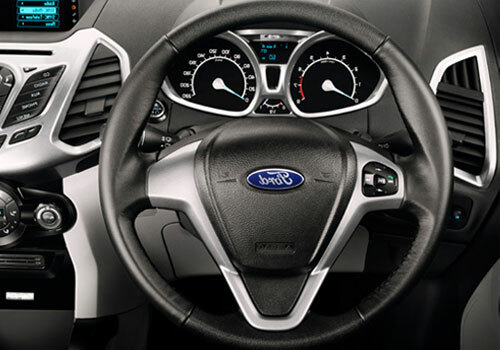 There it introduced its Crossover SUV, Ford EcoSport. But, till now the car hasn’t been launched in the Indian car bazaar. 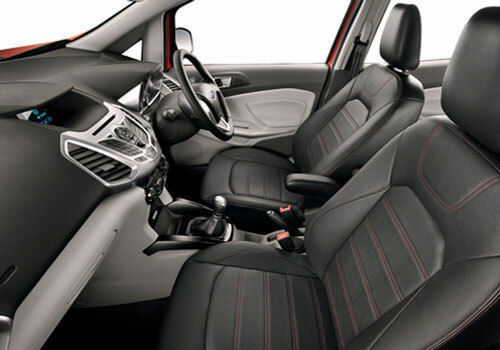 Now, the car is expected to be launched in the month of March 2013. 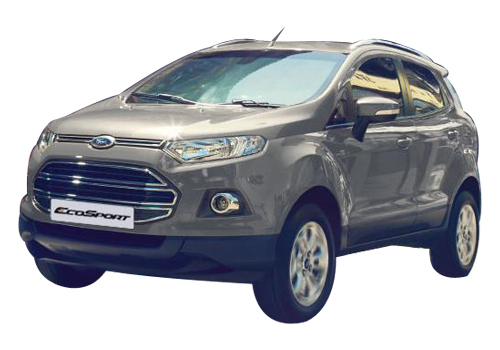 And this tentatively launch month came up when the crossover was seen in one of the dealerships of Ford in Delhi. Being seen at a dealership gives us a green signal that the launch of this one is quite near. The price of Ford EcoSport hasn’t been disclosed yet, but it is likely to range near Rs. 9 lakh. Of late the car was also seen during its test runs in Chennai and Pune. This means that now Ford India will not delay the launch anymore and bring in its most exciting product so far to the country. 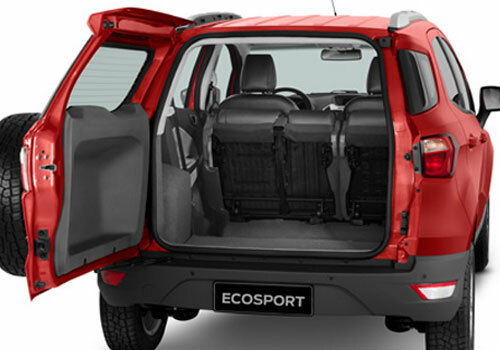 The Ford EcoSport SUV has been titillating everyone with its muscular and sporty appearance, which leaves behind its competitors like Renault Duster and Mahindra Quanto. Talking about the specifications, the car has been blessed with a 1.0 litre EcoBoost petrol engine that keeps the capacity to churn out maximum power of 120BHP along with generating 170-200Nm of peak torque. Rumor has it that, the car maker in future will be offering a diesel variant of the car, which would feature 1.5 litre TDCI diesel engine. Hopefully this variant will be introduced in India after a couple of months from the launch of petrol model of the same.Coming back to the model spotted at the dealership in Delhi, We are not sure that the EcoSport SUV there is a display model or a demo car, but one thing is for sure, which is that the launch is soon going to happen.